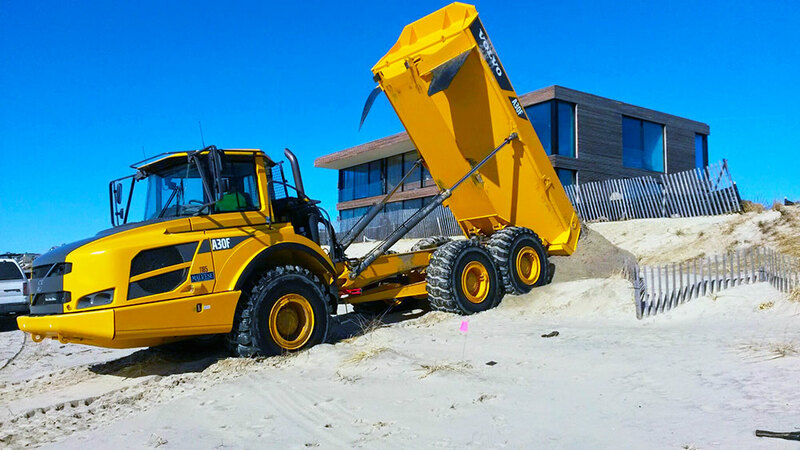 First Coastal’s Erosion Control division currently conducts Dune Management Programs along over 50,000 feet of Long Island coastline. 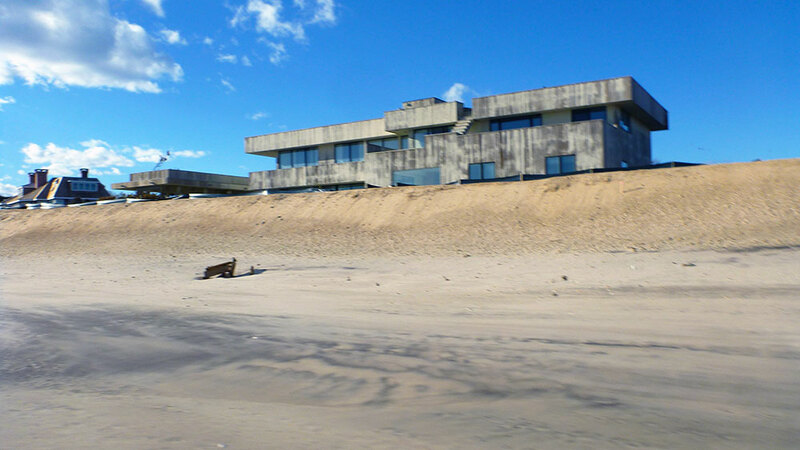 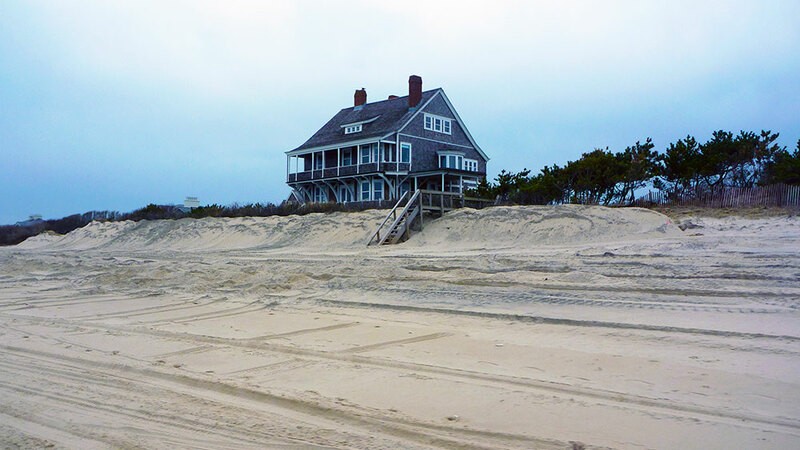 Our Dune Management Program involves a continuous analysis of the erosion and flood protection of our client’s oceanfront properties. 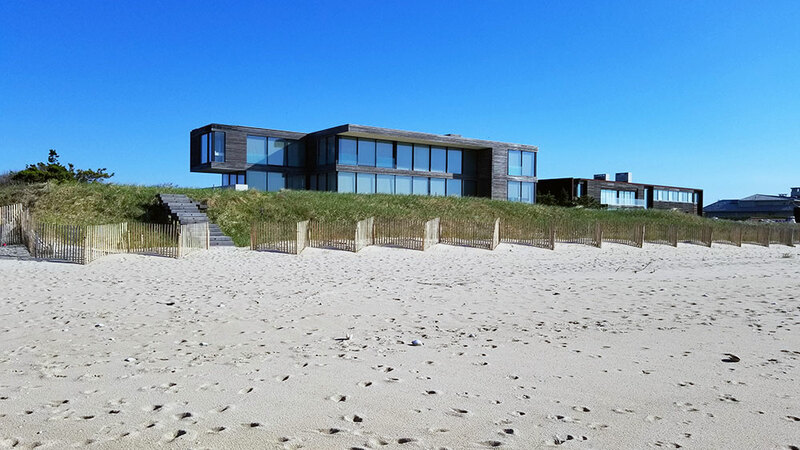 Throughout the year, Erosion Control reports to our clients the erosional status and specific recommendations to help increase the dune’s strength and stability. 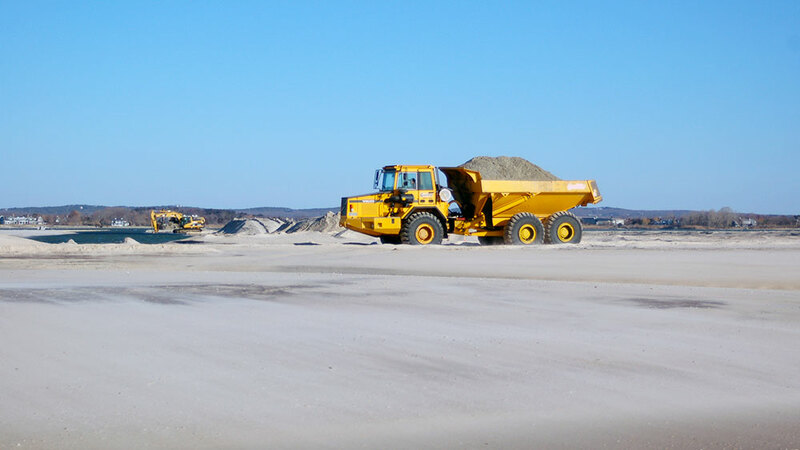 Our comprehensive program uses proven and cost effective methods of dune building (i.e. 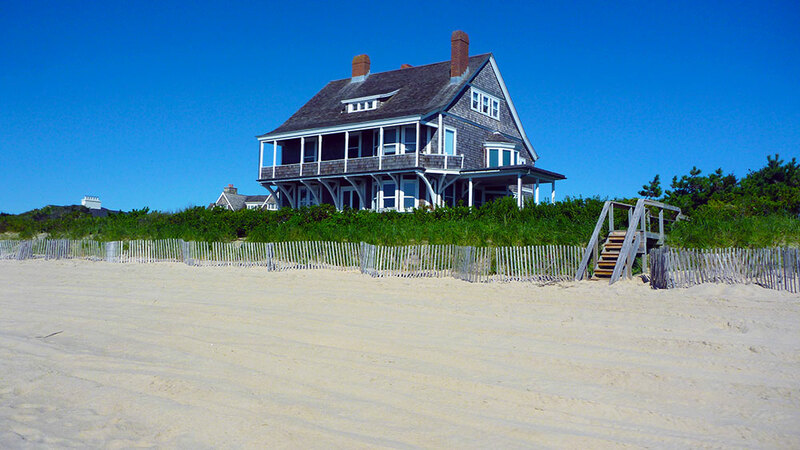 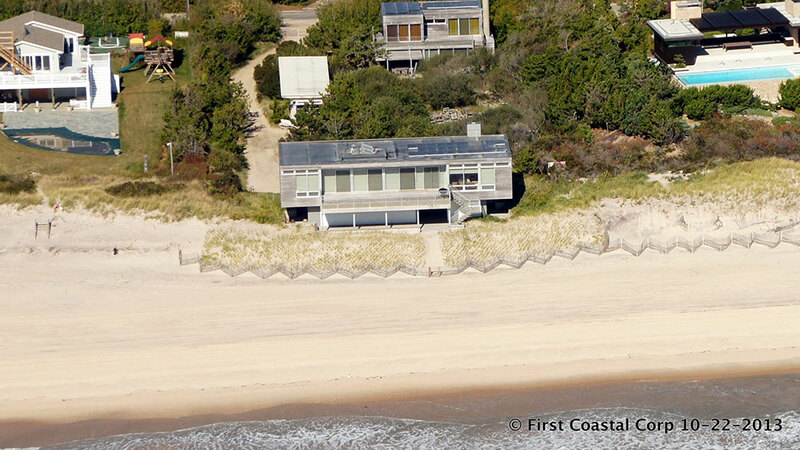 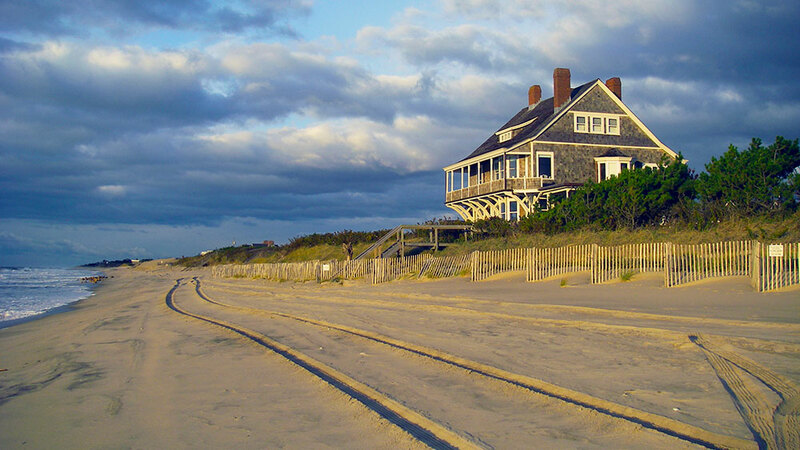 Sand Fencing, Beach Grass Planting, Dune Restoration, etc.). 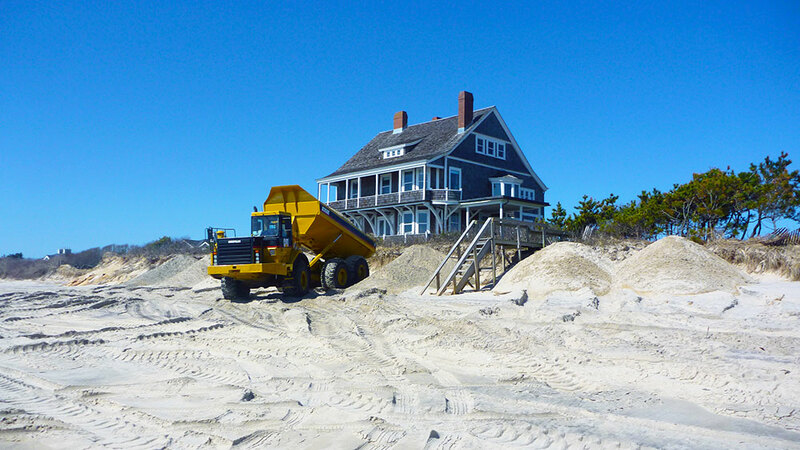 The Erosion Control Dune Management Program provides our clients with the benefit of a long-term approach to erosion control. 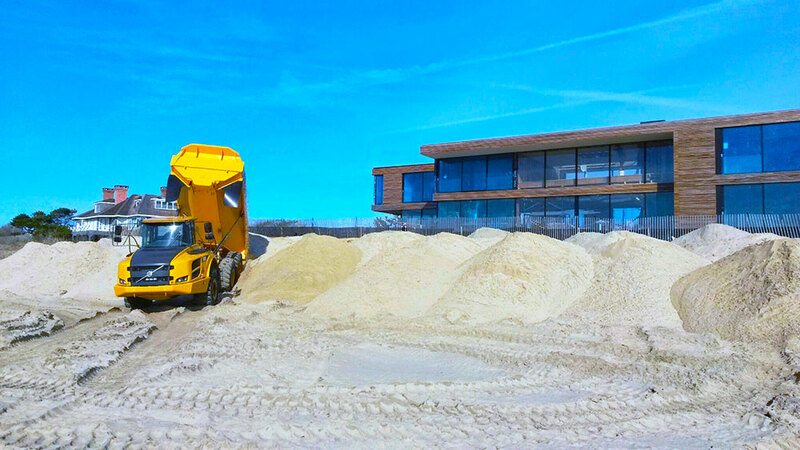 Our Sand Fencing is designed to provide maximum wind-blown sand accumulation to build dune protection reservoirs while be very affordable. 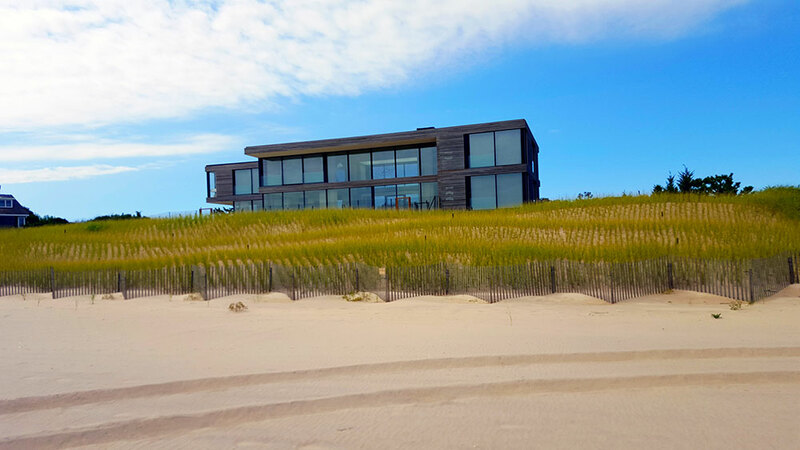 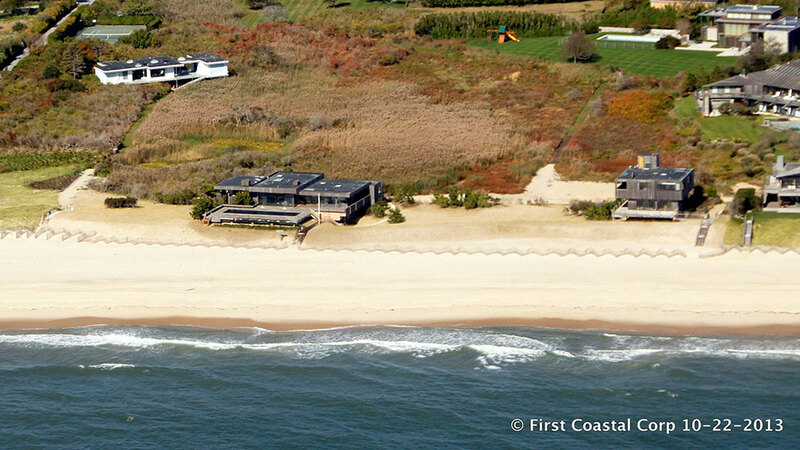 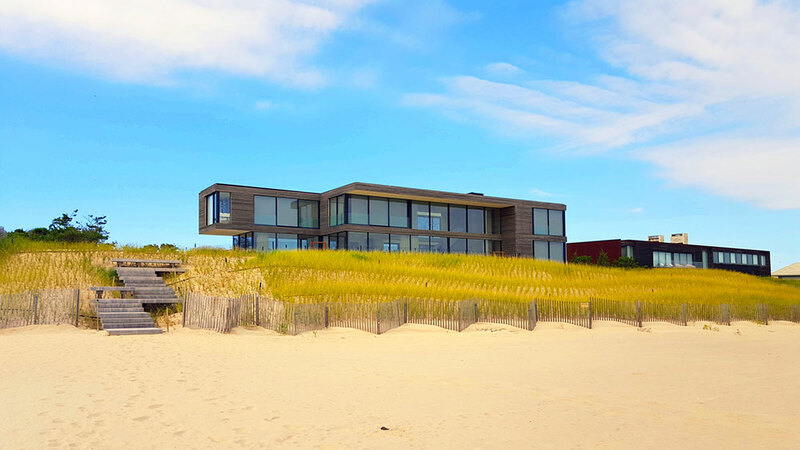 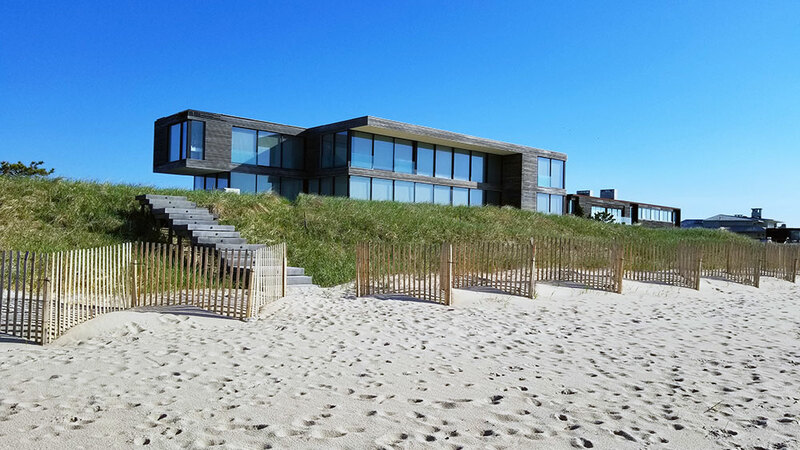 We further stabilize dune by re-vegetate with high quality Cape American Beach Grass. 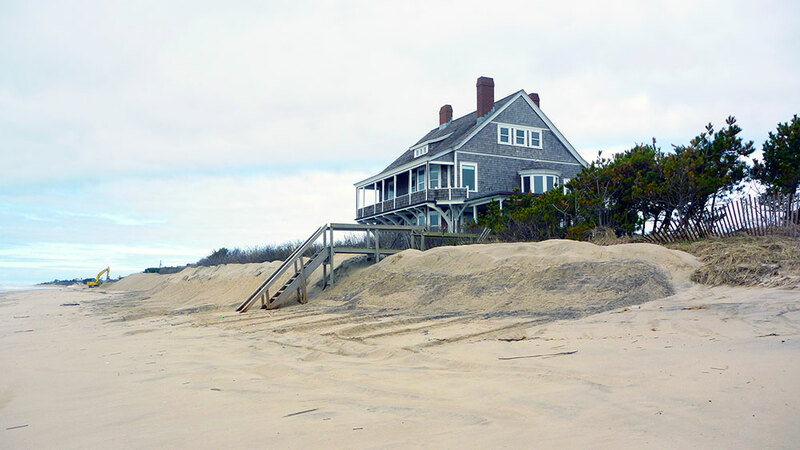 First Coastal’s Dune Restoration techniques can increase or restore erosion and flood protection within weeks of a destructive storm.